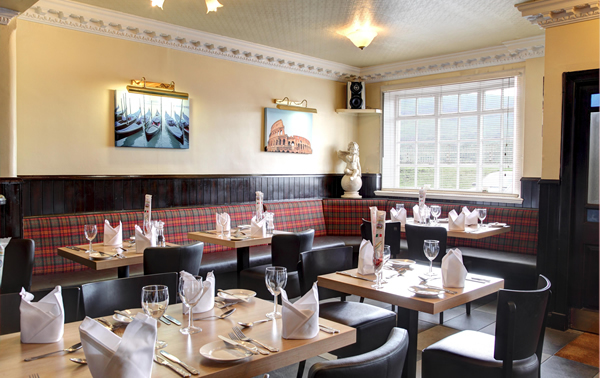 The Imperial Hotel is situated in the heart of Fort William, nestled between the Main Street and Loch Linnhe. Good food, freshly prepared & locally sourced, a large selection of wines & drinks, enjoy wining & dining at it’s very finest. 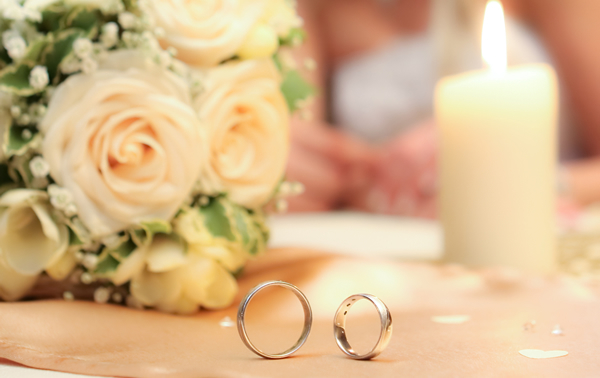 Imperial Hotel Fort William is the perfect ideal venue for those who are looking for a small intimate wedding. 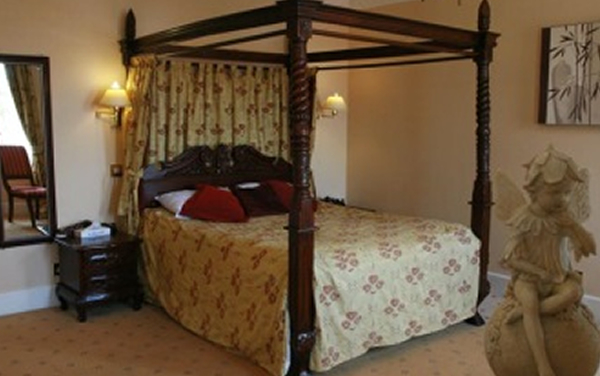 The Imperial Hotel has 36 bedrooms all equipped to high standards and suited to all tastes. The Imperial hotel is ideal for those looking for comfort, cleanliness, good food and a good night’s sleep. A true West Coast welcome awaits you at the Imperial Hotel, with stunning views across Loch Linnhe. With the surrounding hills providing a spectacular backdrop, the hotel has 36 comfortable bedrooms with all the amenities needed for a relaxing & enjoyable stay. 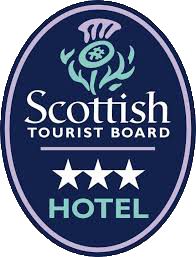 The hotel is just 200 metres from Fort William train station and situated just off the A82 which runs between Glasgow & Inverness.